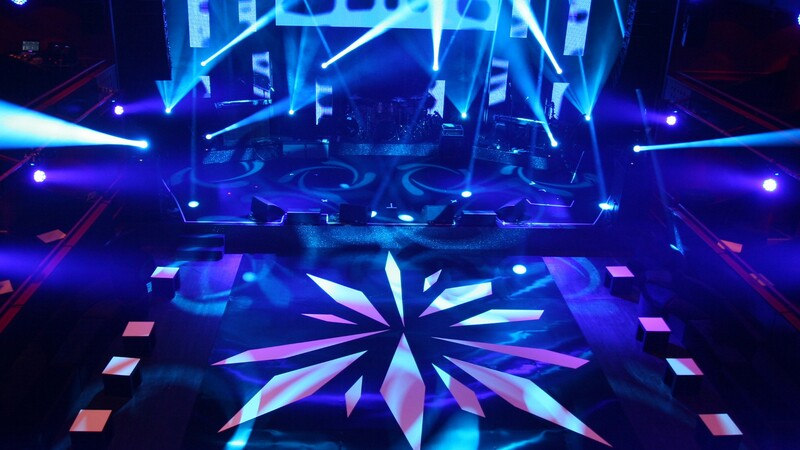 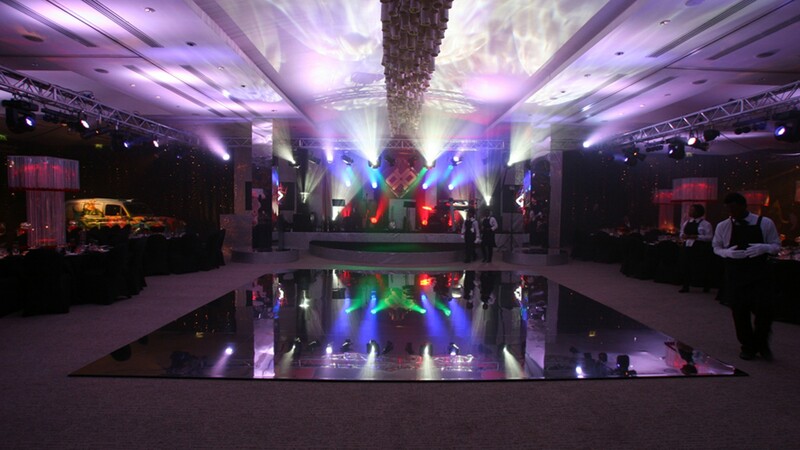 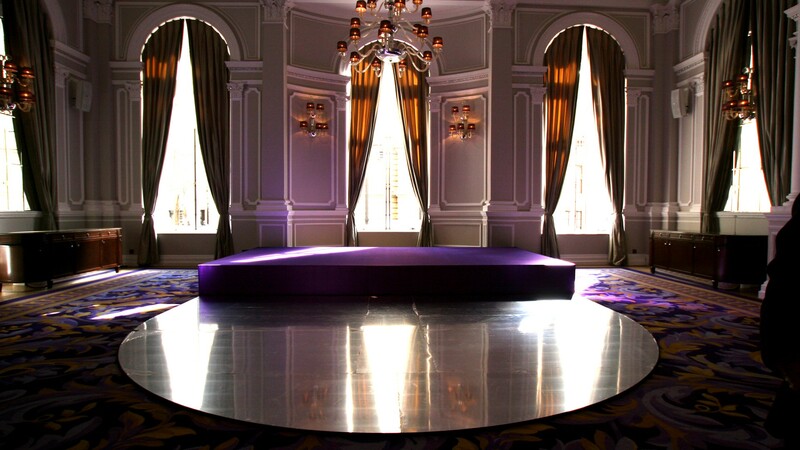 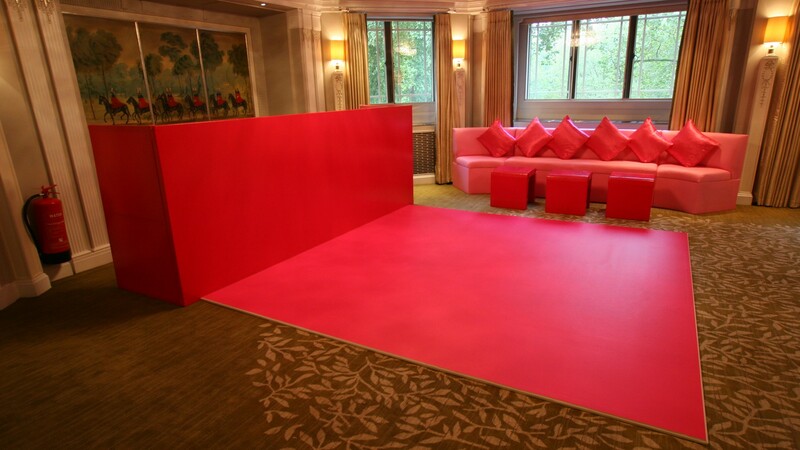 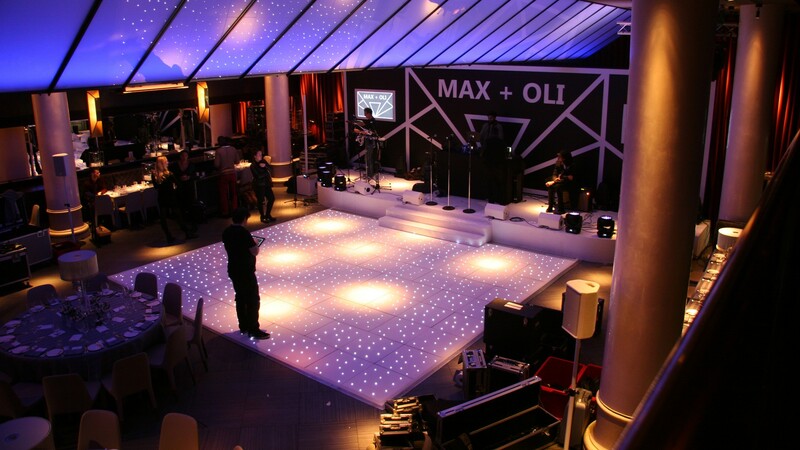 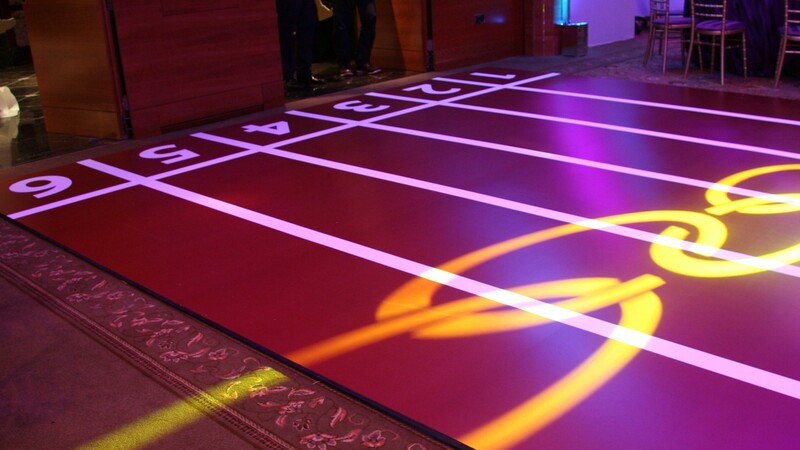 Dance floors can often be a focal point of any event. 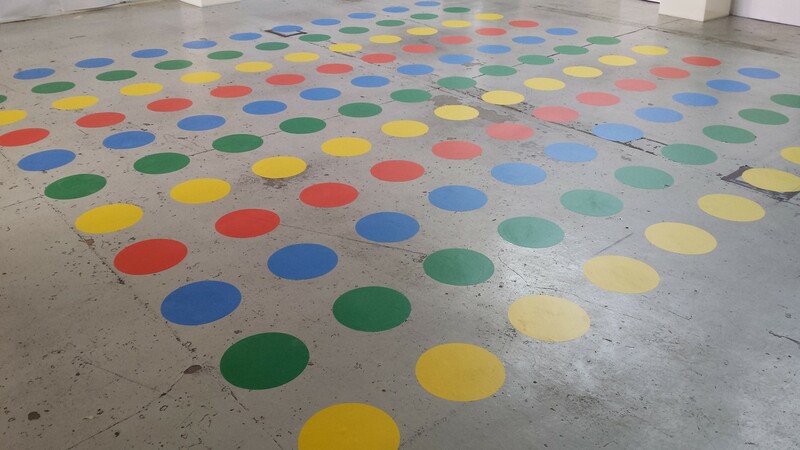 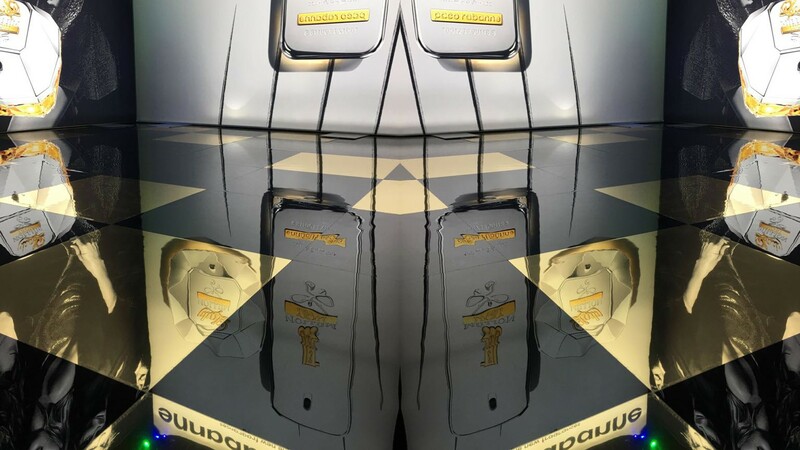 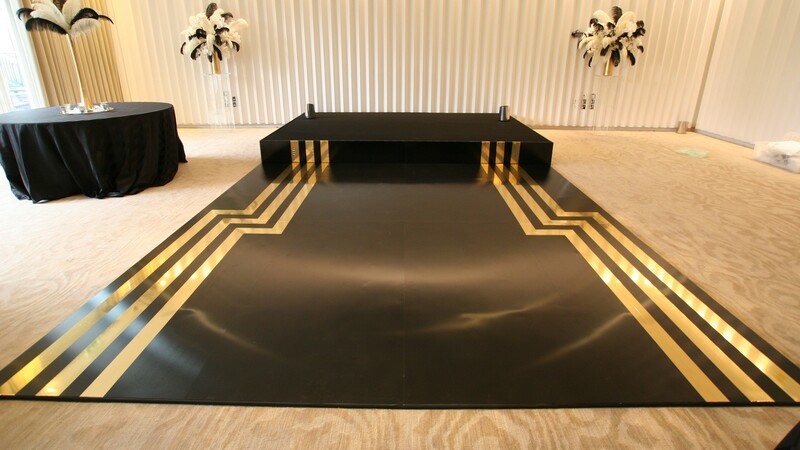 We offer bespoke and unique dance floors finished in gold and silver mirror and plain colours to work with any theme for your party. 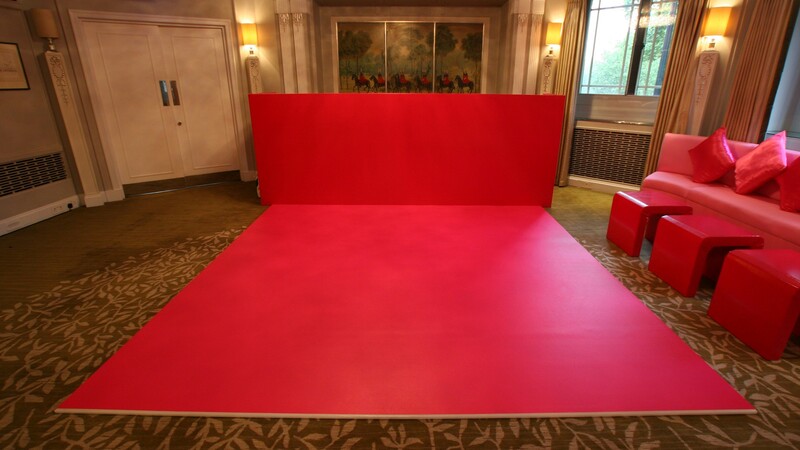 We will provide a bespoke finish with your initials, company brand or create a centre piece of your choice.